The Spartan Training Gear Blog: TACTICAL GYMNASTICS IS BACK!! BUT ONLY FOR 4 MORE DAYS!! 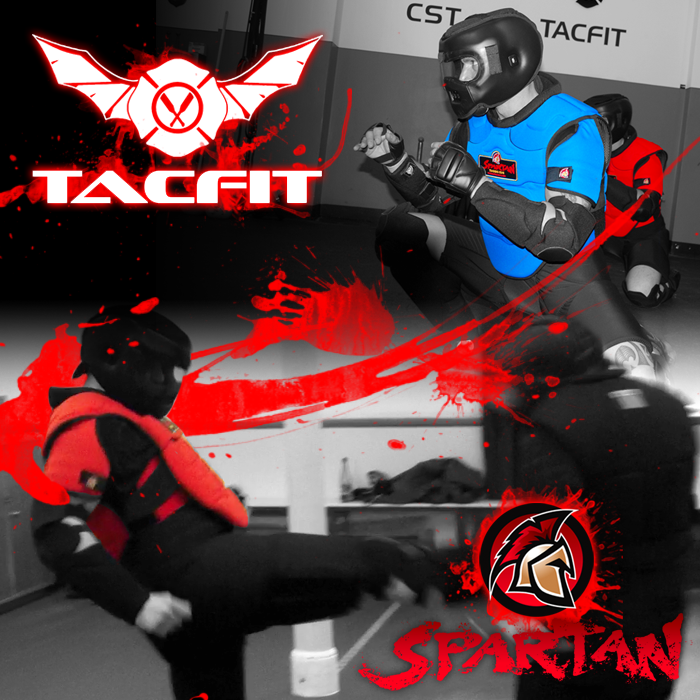 Spartan Training Gear, in collaboration with Scott Sonnon & RMAX International, is offering Spartan Facebook Fans and clients the opportunity to purchase an EXCLUSIVE TACGYM PACKAGE for $99. & CLUBBELLS: During this exclusive 5-day promotion, with your purchase of the TACGYM package, you'll be given a DISCOUNT CODE for 20% OFF ANY SINGLE CLUBBELL purchase made through the RMAX website. AND THERE'S MORE...with your TACGYM purchase you'll be given the chance to purchase Scott Sonnon's ZDOROVYE: The Slavic Natural Health System for $49.